When it comes to true luxury features, powerful performance, and a stylish design, only one sedan can pull to the top of the list. 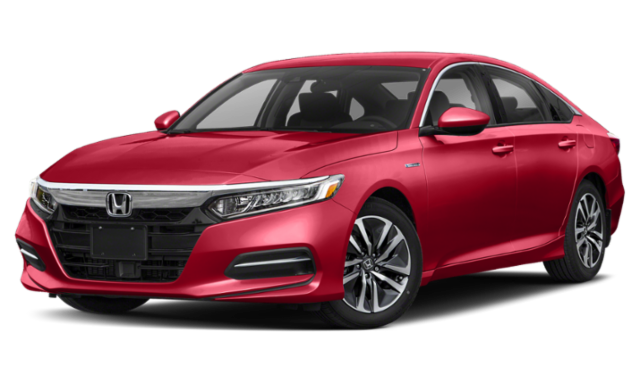 That’s why we’re comparing the 2019 Acura TLX vs. Honda Accord for drivers from Maple Shade to Cherry Hill. 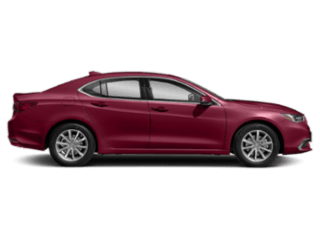 When it comes to base models, the TLX offers more standard features than the Honda Accord, including comfortable, plush seating featuring suede insets and contrast stitching. Overall, the TLX interior combines beauty and function in a way that the Accord does not. Similarly, when you look at what you get for the money, the TLX offers you more since the starting price covers the cost of the higher-end features and luxe styling. 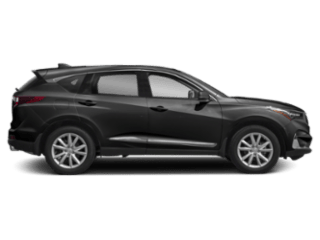 You’ll have to move up the trim levels to get the same with the Honda Accord. 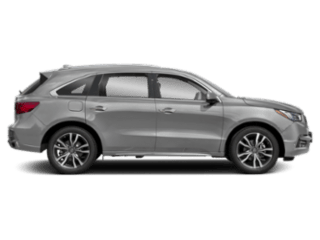 Standard Engines: The Acura TLX runs on a 2.4L I-4 engine that delivers 206 hp, which provides more power than the Honda Accord. 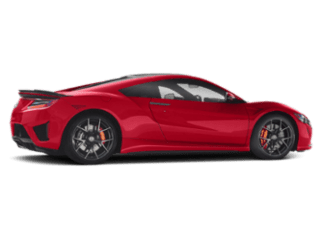 The Accord runs on a 1.5L Intercooled turbo I-4 engine that delivers 192 hp. 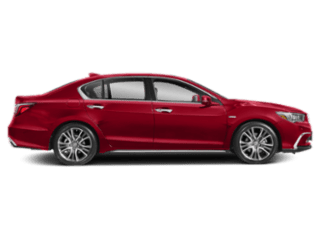 Available Engines: Both the TLX and the Accord also offer an available V6 engine, but the TLX V6 engine delivers 290 hp, while the Accord V5 engine delivers just 252 hp. Standard Performance Features: Acura TLX comes standard with Precision All-Wheel Steer™ technology as well as Vehicle Stability Assist™ with Traction Control and Motion Adaptive Steering. The Accord doesn’t offer these features. Upgraded Performance Features: When you opt for the V6 TLX, you have the option of Super-Handling All-Wheel Drive™. The Accord doesn’t have a similar AWD system. 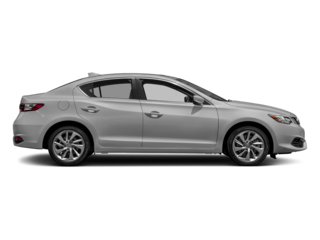 When you compare TLX vs. Accord reliability, you’ll see that you get more with the Acura sedan. 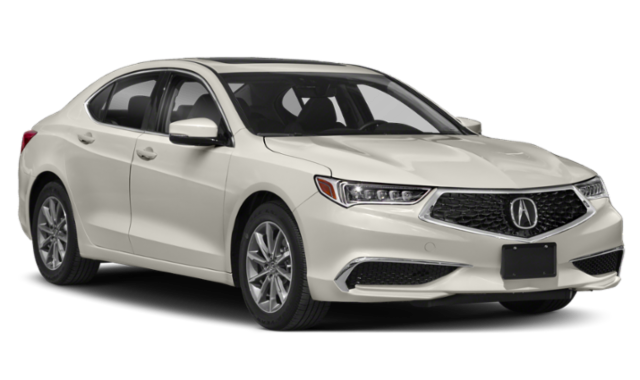 The Acura TLX provides Medford drivers with a 4-year/50,000-mile basic warranty, as well as a 6-year/70,000-mile powertrain warranty. The Accord, on the other hand, only comes with a 3-year/36,000-mile basic warranty and a 5-year or 60,000-mile powertrain warranty. Will You Choose the TLX or Accord? Now that you’ve compared these two sedans, we think it’s clear that the TLX is the smarter buy for better reliability, warranty coverage, interior, and performance. 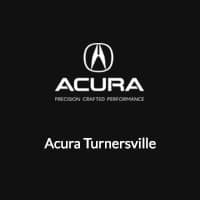 Contact us online with any questions about the TLX lineup, then stop by our dealership in Turnersville for a test drive.